Mixxlist is your ultimate music and video playlist destination. Discover, create, listen and share unlimited playlists with this one-stop music and video app. Combine your favourite music and videos into multiple playlists from top streaming platforms, including YouTube, SoundCloud, Vimeo, Spotify and Apple Music, then share with your friends. You are a music fan. You are Mixxlist. ✓Mixxlist is free to download. No subscription fee. No adverts. 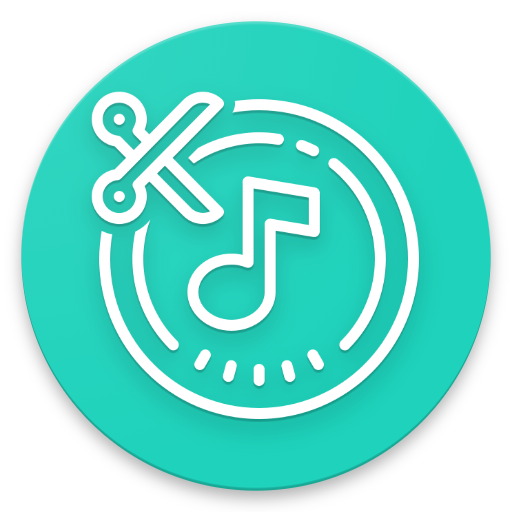 ✓Create your personal soundtrack from millions of songs and videos worldwide – every language, every genre. ✓Curate personalised playlists based on artist, genre, mood or theme and impress your friends by sharing your tunes. ✓Enjoy the convenience of storing all your playlists in one place. No need to switch between streaming services. ✓Follow the trendsetters and tastemakers. Or become an influencer yourself.